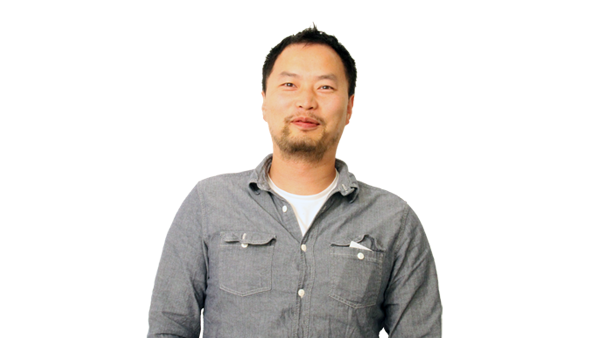 Jin has been with DDSTUDIO since 2011 and is a key member of the mechanical engineering team, contributing his expertise in mechanism design and structural and thermal analysis. During his three years as a mechanical engineer at Raintree Scientific Instruments in Santa Clara, California, Jin designed a high vacuum and high voltage focused ion beam gun and column assembly, as part of wafer inspection equipment. He performed heat transfer analysis of the ion source and lens sub-assembly with finite element analysis and he led this complex design project, completing it under budget. He also designed a prototype screw adjuster with micron precision movement, resulting in successful implementation of a new beam alignment system, and generated manufacturing drawings meeting the ANSI Y14.5M – 1994 standard of GD&T. Jin gained deep understanding of large CAD assemblies and manufacturing processes during his four years as a process engineer at Global Contract Manufacturing, Union City, California. He also did extensive work in CNC machining and prototyping during his three years as a mechanical engineer at Pinley Inc. in Santa Clara, California. Jin is fluent in Visual Basic/VBA, Matlab, C, Java and Mandarin. He earned his BSME from Rensselaer Polytechnic Institute in 2001 and his MSME from the University of California, San Diego in 2011. Jin is in the process of building his own machine shop and plans to hike every national park in the country.